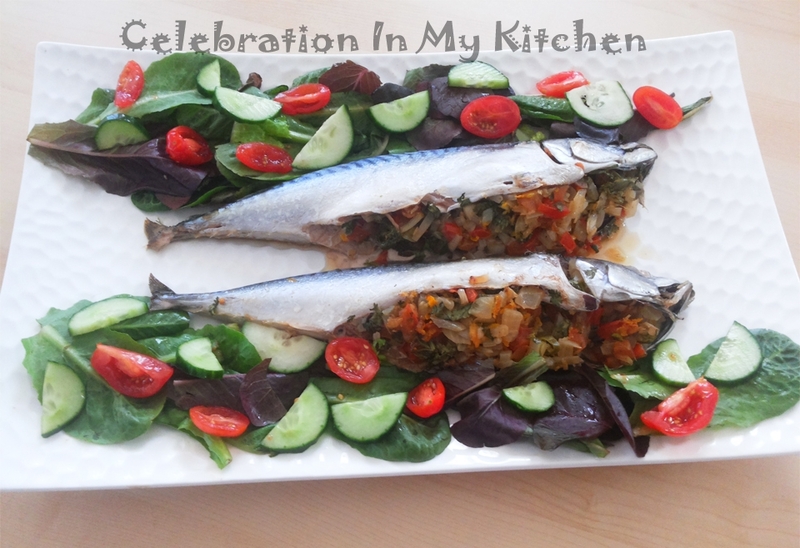 ​The hero of this dish is definitely the fish with the fresh vegetables complementing and contributing to its juiciness. A family favourite with my two sons enjoying it the most. Today, I have used Boston mackerels but when replaced with milkfish, which is extremely bony, they seem to have no issues at all. 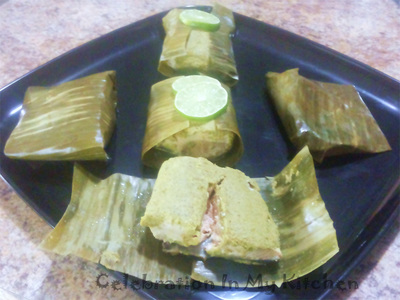 A healthy dish, simple to prepare and ready in minutes. Served warm, the fish is mild, clean, refreshing and amazing. 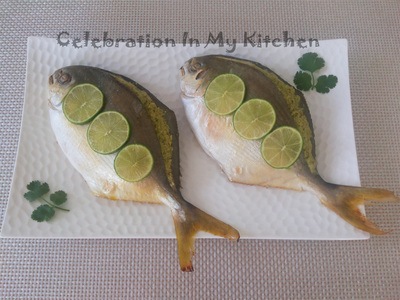 Fresh fish is ideal for baking, which is stuffed with fresh vegetables that are seasoned with lemon juice, orange zest, soy sauce, cracked black pepper and salt. Drizzled with olive oil, the fish is baked enclosed in a lightly greased aluminum foil at 400 F or 200 C for 20 minutes. Baking is a healthy cooking option than frying. It requires little or no oil, helping you control the amount of fat consumed to maintain a healthy body and weight. 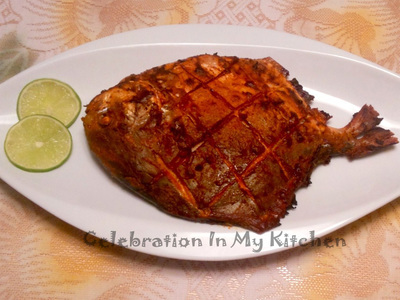 Also, a quick and easy method producing moist, flaky, delicious fish that can be served directly from the oven to the table. 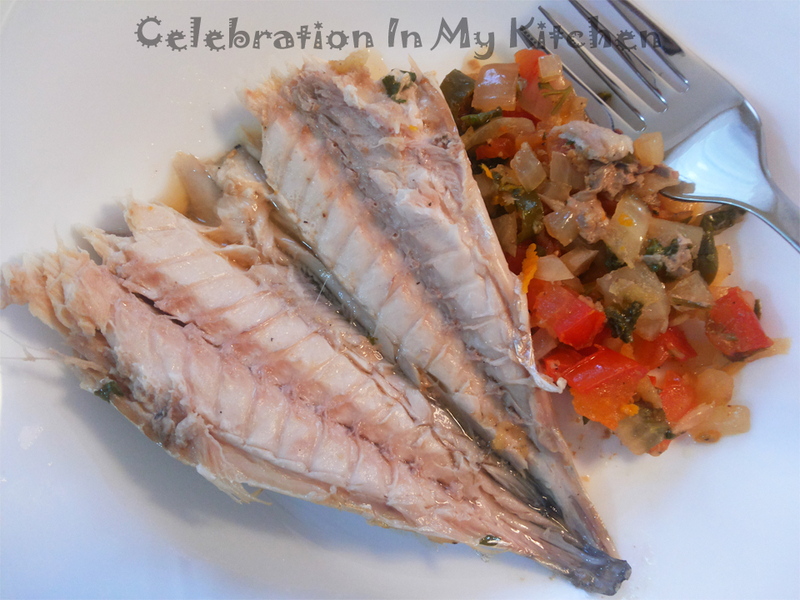 Fish is a good source of protein, low in fat with vital vitamins and minerals. It is a healthy food with many nutritional benefits and should be included in your diet on a regular basis. Reduces the risk of heart disease, lowers high blood pressure, improves symptoms of inflammatory diseases, good for your joints, maintains eyesight, preserve moisture in the skin and may prolong life after a heart attack. 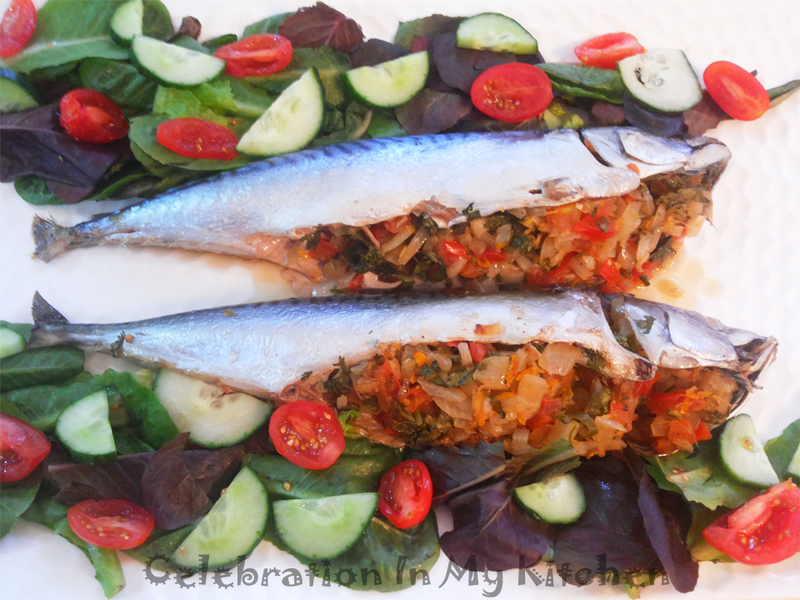 Mackerels is an oily fish, rich in omega-3 and fatty acids that is vital for the heart. Clean mackerels by cutting off the fins and tail. 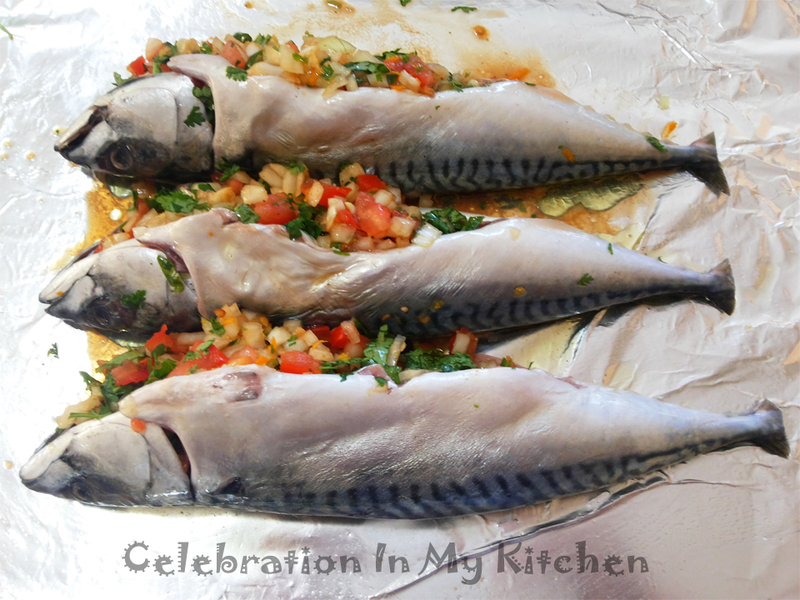 Remove the innards and keep the fish whole. Wash and season with salt. In a bowl, mix all the ingredients for stuffing. 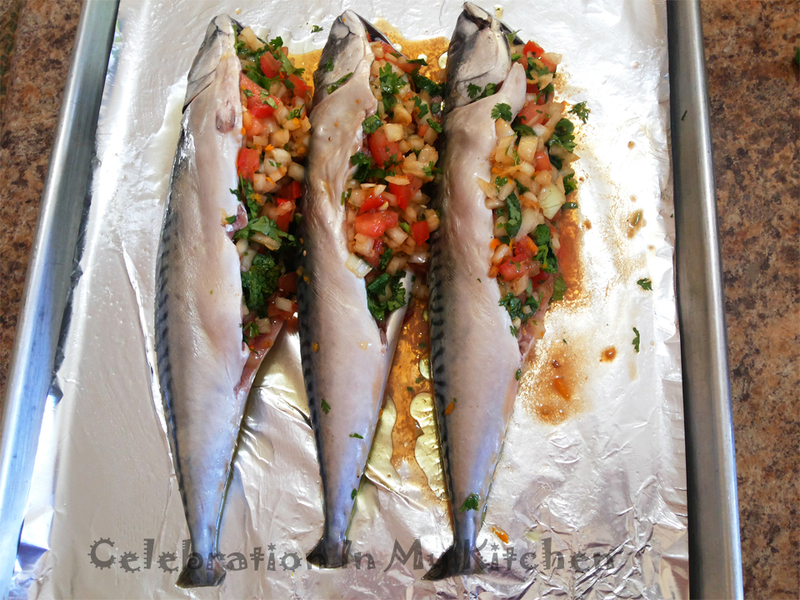 Fill the cavity of the fish with the prepared mixture. 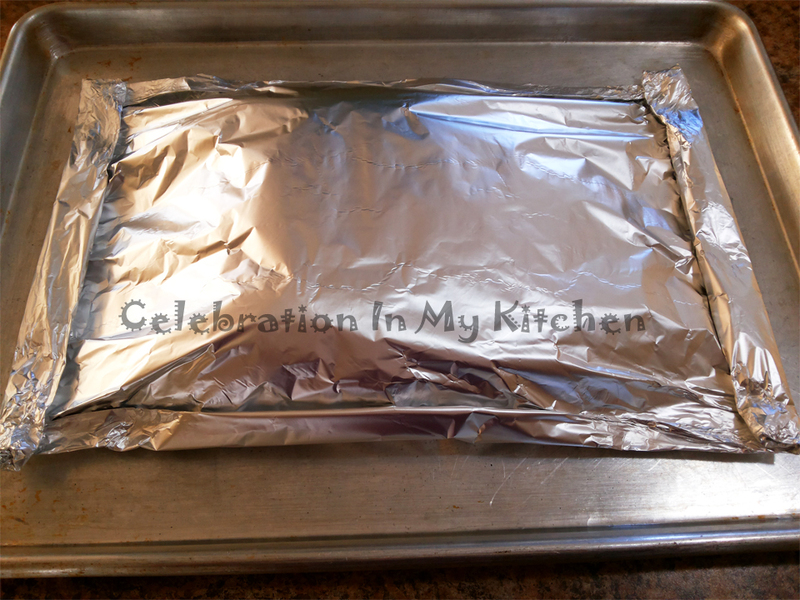 Line a baking dish with aluminum foil and lightly grease with oil. Place the stuffed fish and brush with oil. 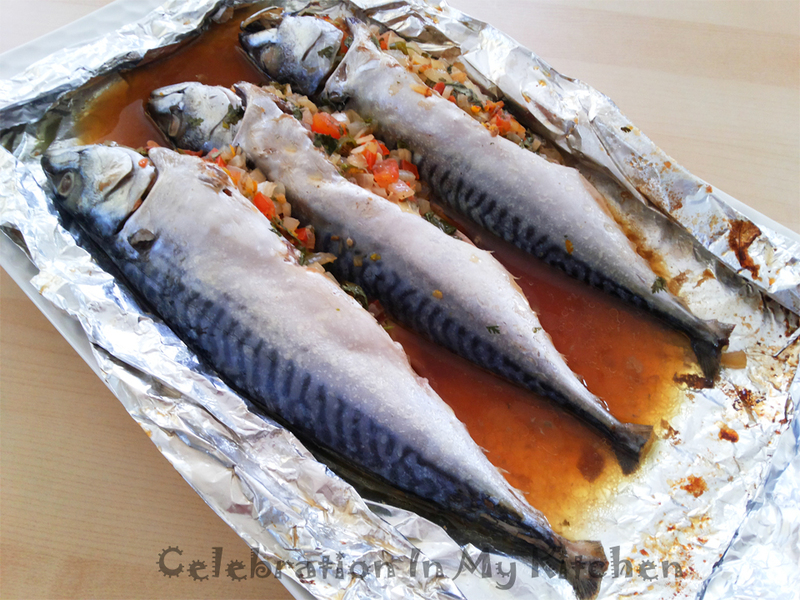 Cover fish with a second piece of aluminum foil and seal on all four sides, overlapping folds. Bake for 20 minutes till fish cooked through and moist. 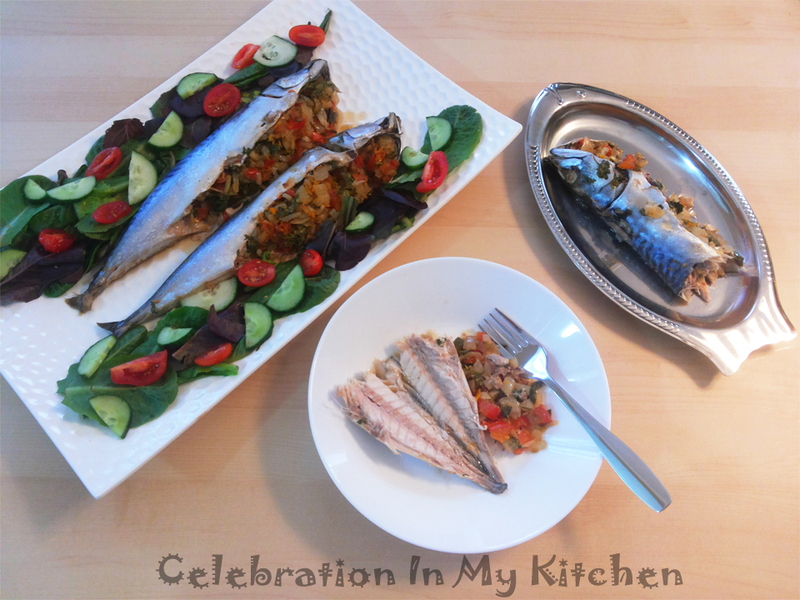 Serve baked fish with the main meal. Once baked, the fish and vegetables will release its moisture that will be brown from the soy sauce. When serving, drizzle fish with this flavourful liquid.